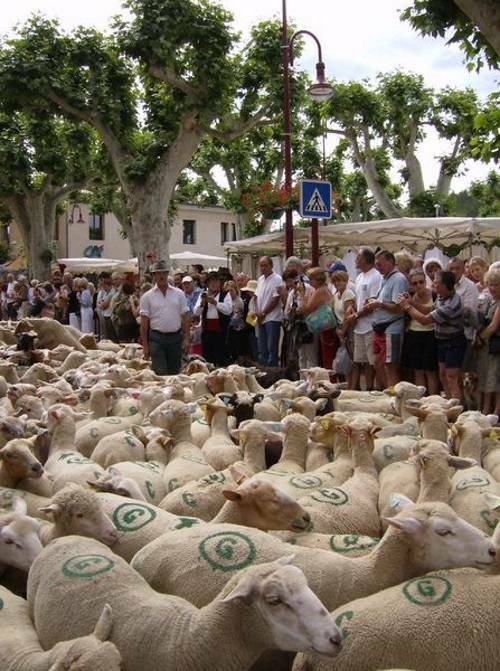 What better opportunity than the traditional transhumance festival to discover the city of Die and the territory of the Vercors? 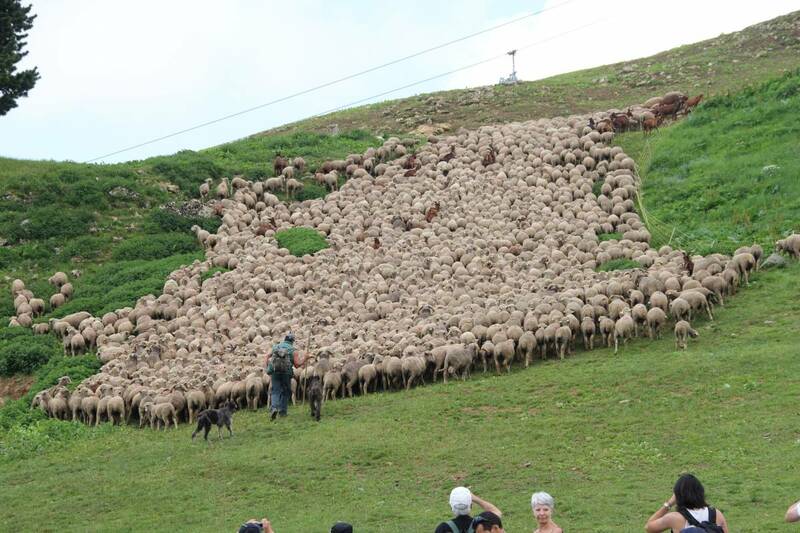 The ascent of the herds to the mountain pastures is an essential ritual that invites you to celebrate and discover pastoralism. On June 22 and 23, 2019, it is around the theme of water in the mountain pastures that the event will be animated through a multitude of films, exhibitions, meetings, shows, and of course with the famous crossing of the herd in the city!